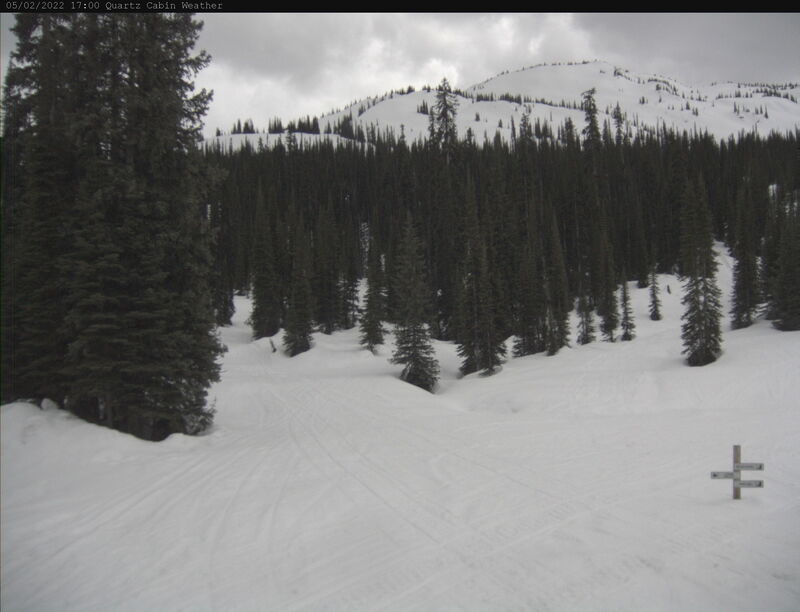 Skill Level Riders must at least have prior snowmobiling experience through to expert looking for the most technical tree riding!! 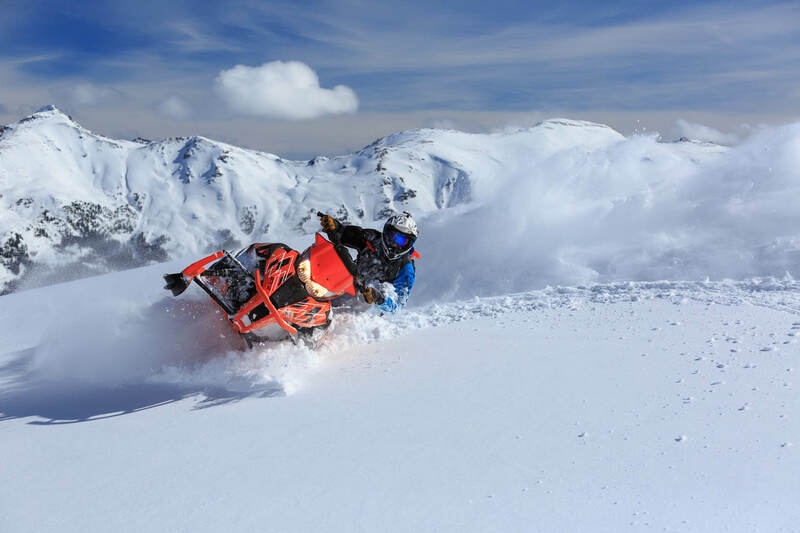 Have you snowmobiled before, or maybe you have taken a tour with us or another operation and are looking to move to the next level of adventure. 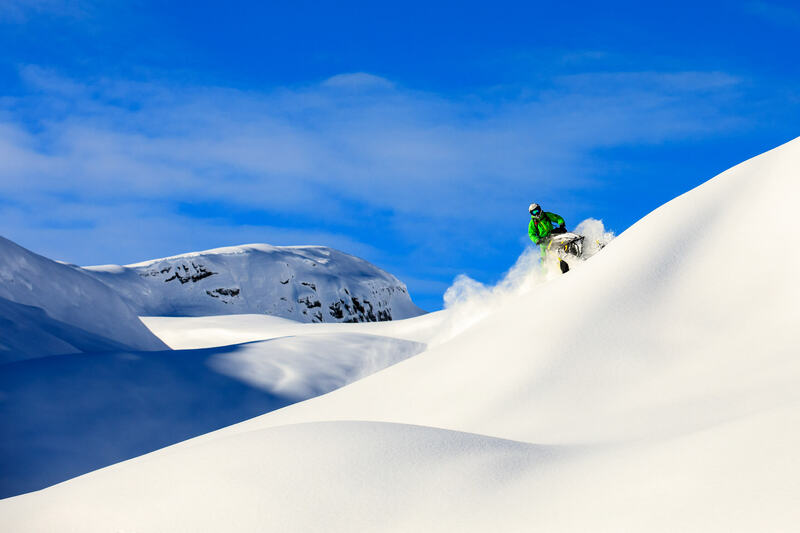 The Platinum Tour sets the standard for a mountain sledding tour. 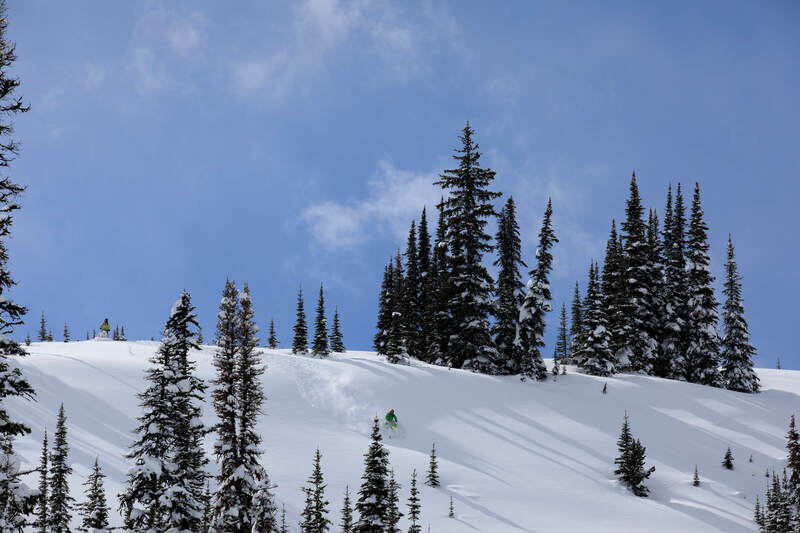 Our guides help you to push your limits with terrain and skill sets. 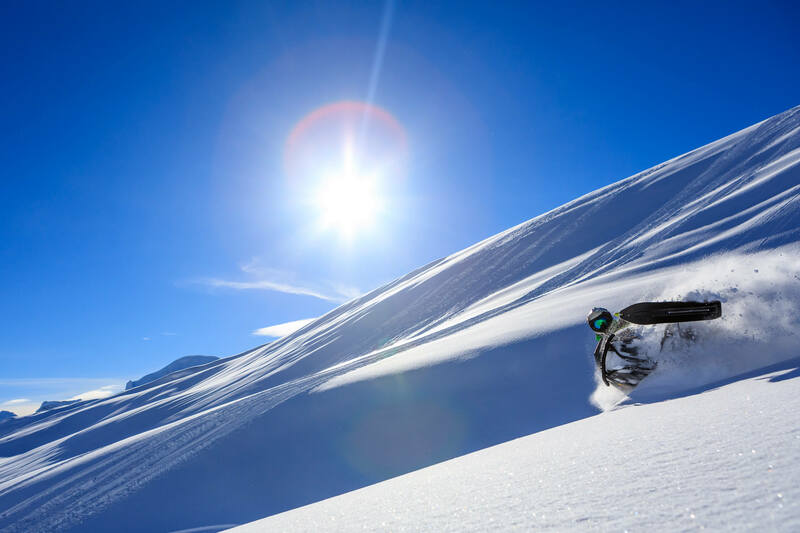 We help you develop good technique, find the best snow and winter conditions and get you deeper into the backcountry.